Whether ACME’s clients are globally recognized brands, government agencies or start-ups, their branding, communications, culture and employee connection requirements are equally important. Fresh, incisive and potent ideas don’t always come from in-house. Whilst messages differ across sectors, the skills required for effective communication, customer experience and brand association are the same. 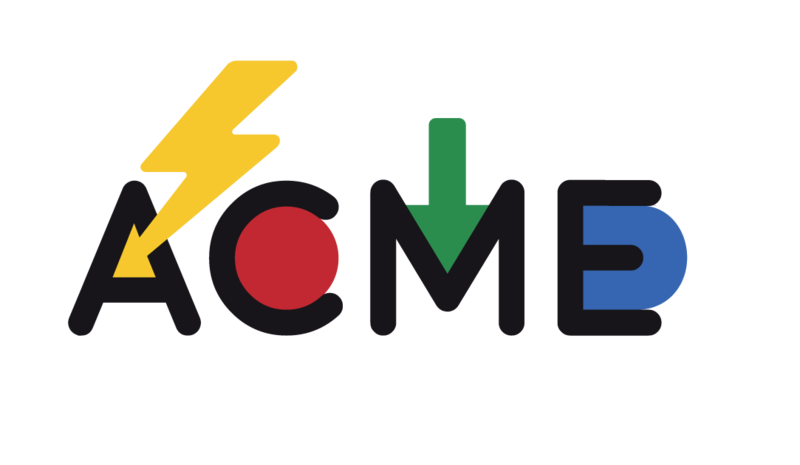 ACME’s teams are experts in their own individual fields. What they do, is offer far ranging expertise to clients across all fields in a concentrated, cost-efficient and holistic approach.